Saying, "'Tis mine, my children's, and my name's. And misty lowland where to go for peat. The land is well, —lies fairly to the south. from: Emerson, Ralph Waldo. 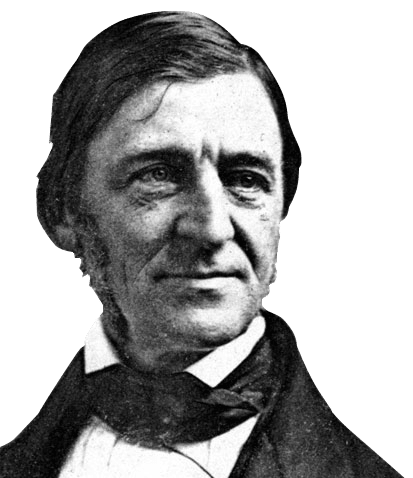 Early Poems of Ralph Waldo Emerson. New York, Boston, Thomas Y. Crowell & Company: 1899. Introduction by Nathan Haskell Dole.